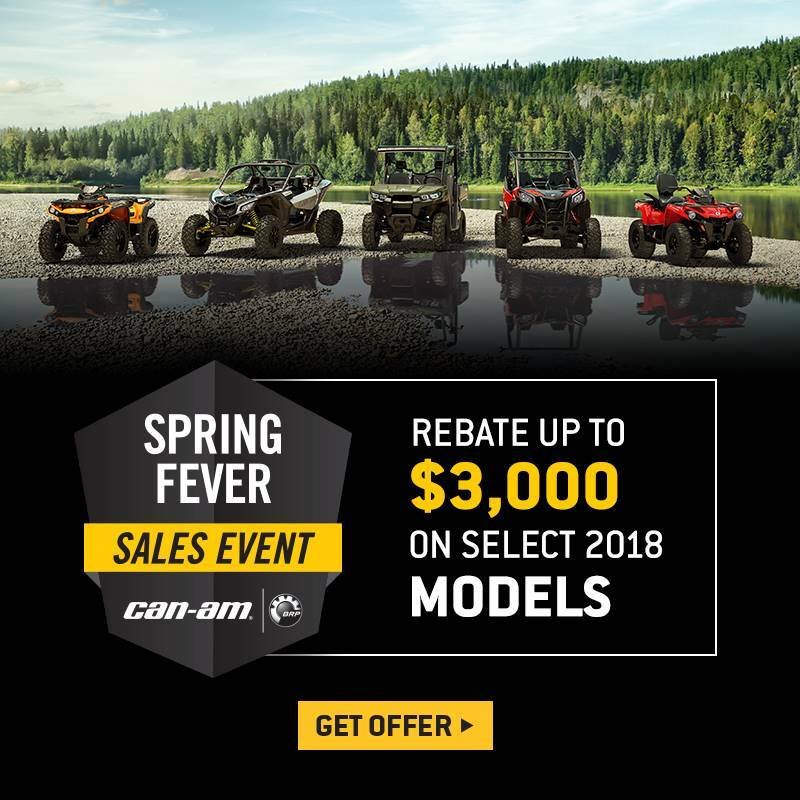 Looking for a great deal? 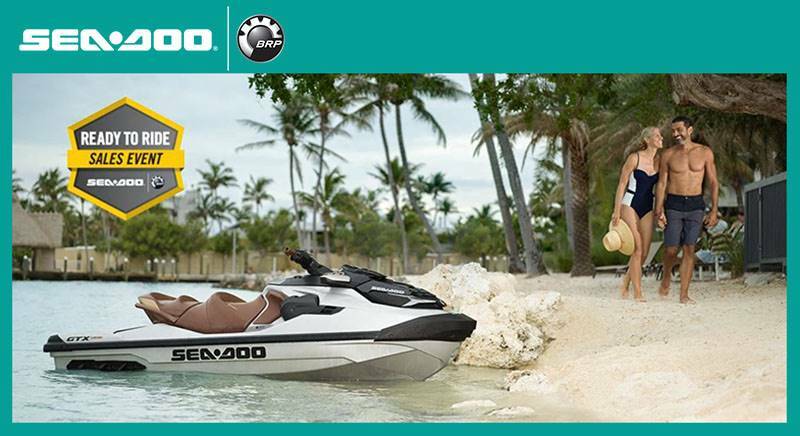 Land N' Sea Powersports has you covered! 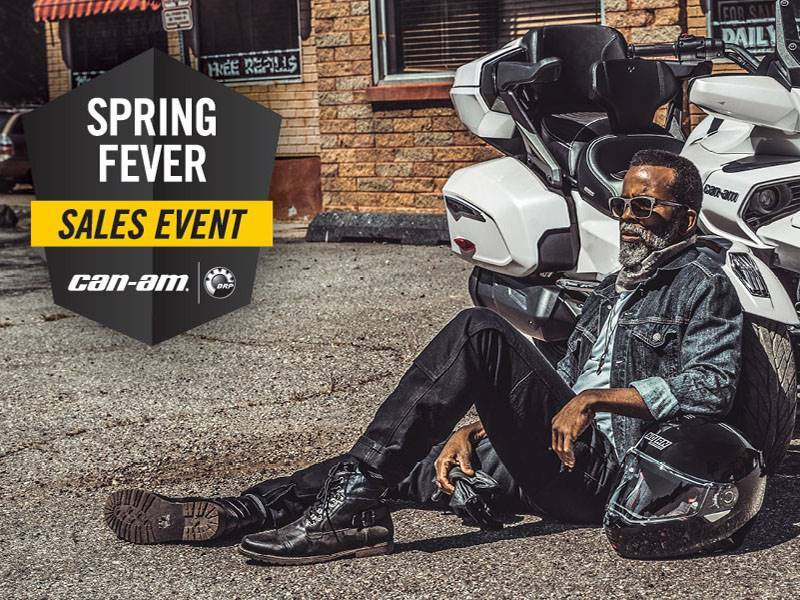 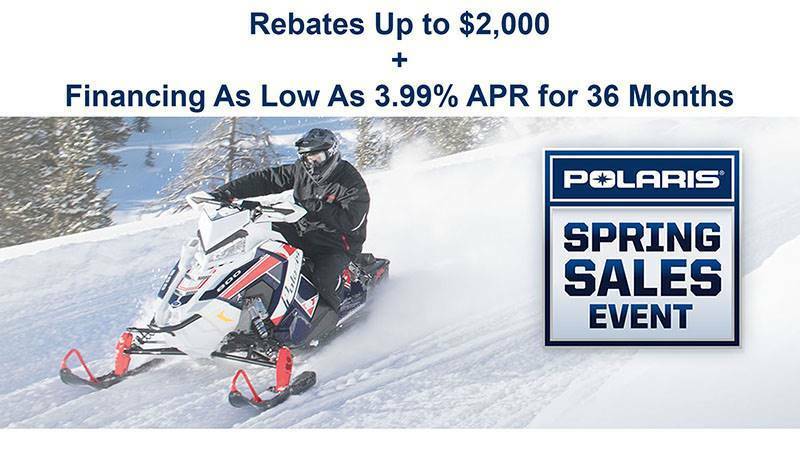 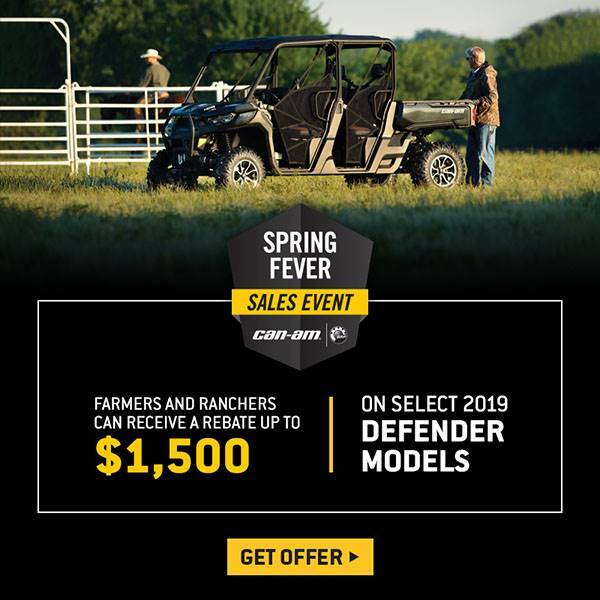 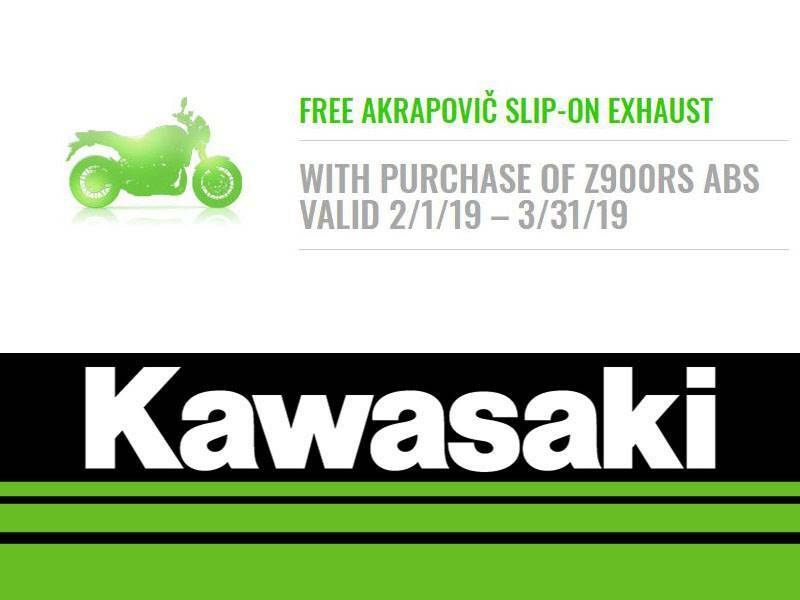 Take a look at our currently available manufacturers promotions below, then stop by Land N' Sea Powersports today to see what else we can do for you. 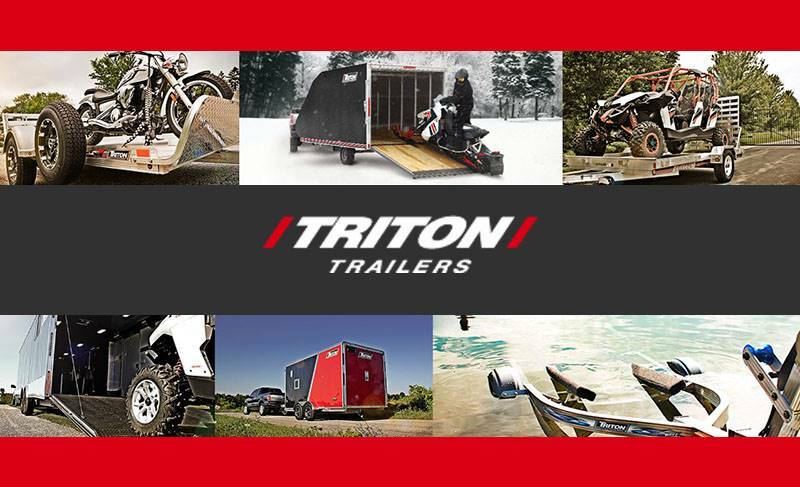 While you’re here, check out all of the new motorsports vehicles for sale we have in-stock! 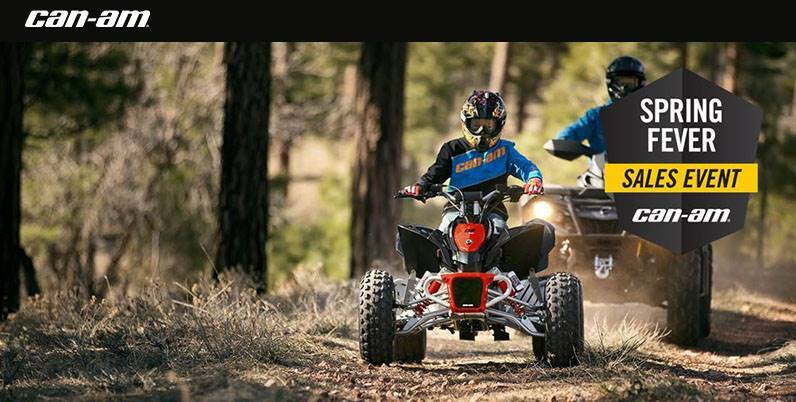 We also carry used powersports vehicles as well as showcase all available manufacturer models on the market today. 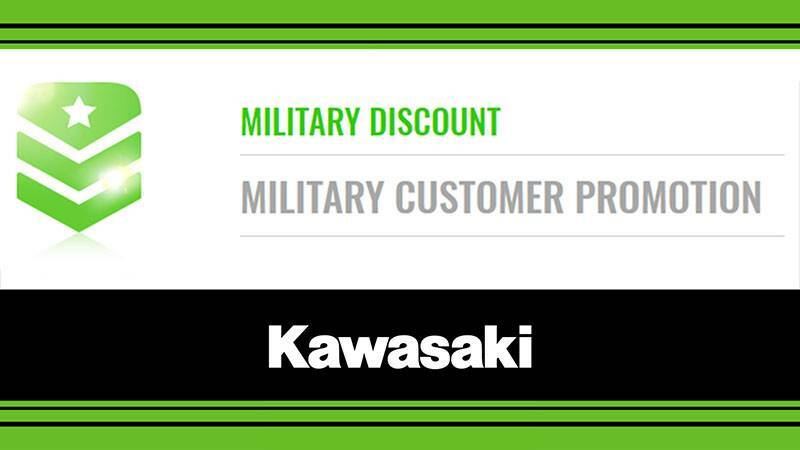 If we don’t have it in-stock, we’ll order it for you!